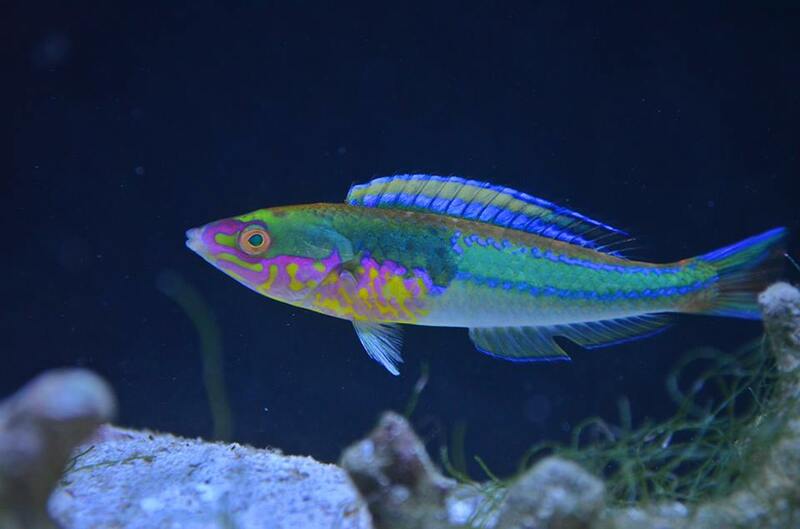 This incredible Pseudojaloides pencil wrasse (?) showed up at Greenwich Aquaria, which is always known for coming across some of the strangest and most beautiful fish you can keep in an aquarium. Comment if you can identify it!